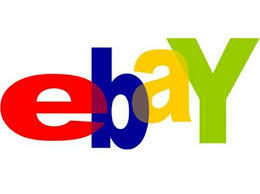 Help us win $25,000 and you could win a $2,500 eBay shopping spree! Starting Monday, November 2, the charity that receives the most "Favorites" on eBay by December 27 will win a $25,000 grant from eBay! Plus, you could win too! eBay is giving away a grand prize of a $2,500 eBay gift card, along with weekly $250 gift card prizes, to randomly drawn supporters who add a favorite charity! Help Healing Heroes Network and let's both #WinBigger. For full contest rules and details CLICK HERE. Today we encourage you to take a moment to remember our Veterans and all those who have served our nation in the armed forces. It is because of their service, sacrifice and bravery that we enjoy our freedom today. "All gave some, some gave all"... It's not just a catchy phrase. It is the truth that has carried our great nation through many wars and many battles. 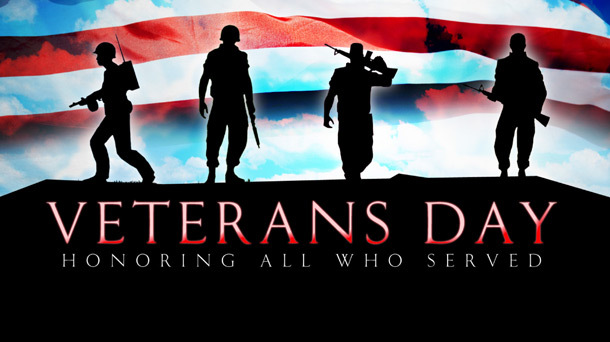 We at Healing Heroes Network will forever be grateful for those Heroes who fought, and continue to fight, for our freedom. As we honor our military veterans for their service and sacrifice today, let us also remember that we must stay vigilant in our support of these brave men and women.